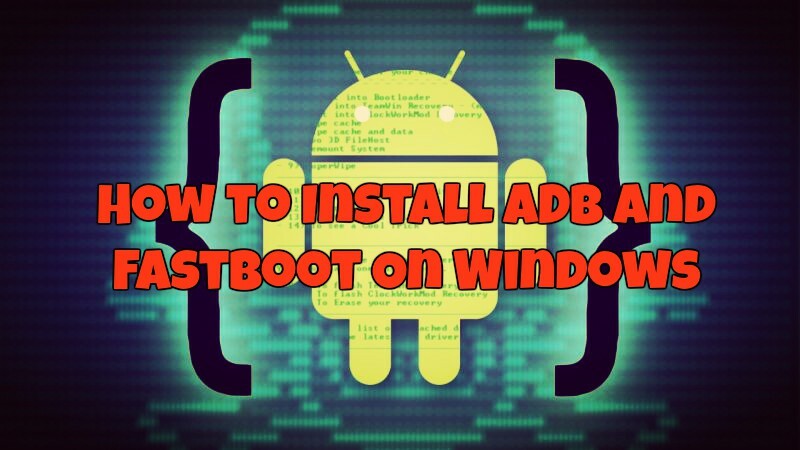 Want to Root your Android Phone, Unlock Bootloader of your phone or want to install Custom ROM, then you need to install ADB and Fastboot on Windows. ADB and Fastboot drivers are must be needed for the android user to connect their phone to the Windows. So today here in this guide we will explain to you what are ADB and Fastboot Drivers and how to install ADB and Fastboot on Windows. Both these tools are very useful for modding and tweaking Android devices. Without these drivers, you can’t send terminal commands to an Android device. 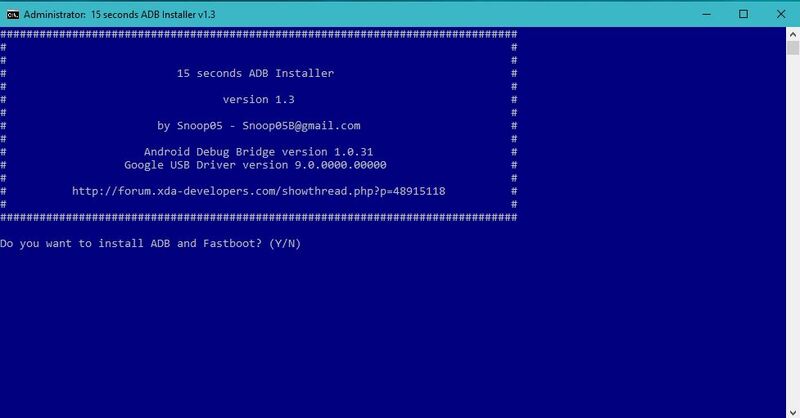 In this post we will discuss What is ADB, What is fastboot and how to install the same on your Windows PC. This method will work for any android mobile user who is looking fo Xiaomi USB drivers, Sony USB drivers, Samsung USB drivers, Oneplus USB driver or any any other manufacturers. These are the universal drivers and will work on any Android phone. 0.1 What is ADB Drivers and Why we need? 0.2 What is Fastboot and how it works ? What is ADB Drivers and Why we need? ADB means Android Debug Bridge. A small tool which allows you to send terminal commands to your Android phone from your Windows computer via USB. In simple words we can say that you can use ADB commands to roots your phone, unlock, flashing new ROMs, install the latest update and more. What is Fastboot and how it works ? Like ADB, fastboot is also an important tool for the Android devices. With the help of this tool, you can easily modify the Android file system from a computer. This will send commands to the bootloader, which means you can flash/modify things like custom recoveries, unlock bootloaders, modify bootloaders, install Custom recovery and all. Both of these tools come with the Android SDK. 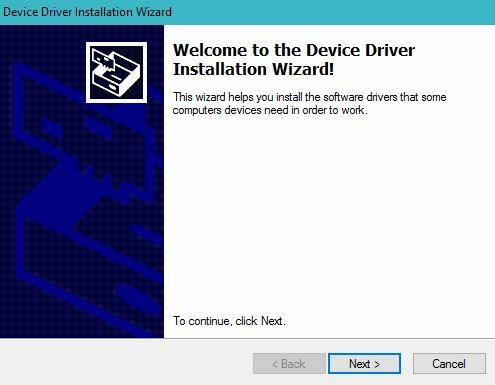 And most of the user’s don’t know how to setup these drivers on the Windows PC. But don’t worry one of the XDA member released a new application which will help you to install the ADB and Fastboot On Windows In 15 SECONDS. So let us take a look how to setup them and how it works. And this method will works on any Windows Machine, Whether it is windows 10,8/8.1/7 and XP. Not only this tool install the ADB and Fastboot files on your windows, but also install the universal Google USB drivers, which will work on any Android phone. 1. Download the ADB and Fastboot drivers setup file here and save it on your Windows desktop. All you have to run this file once on Windows desktop and you are almost done. 2. After that Double-click/Run the adb-setup.exe file. Now you will see a command prompt window with the blue background. Type ‘Y’ to install the ADB and fastboot driver. 3. Now this will install all the ADB and fastboot drivers on your PC. 4. 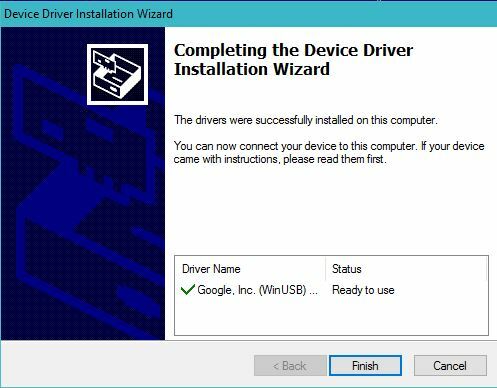 Now type ‘Y’ again to install the latest Google USB drivers for your phone. This will help you to connect your phone with the PC. Now a new setup window will open on your desktop. Click “NEXT” to it, and this will install all the driver necessary file on your PC. See the screenshot below. 6. Now the ADB files and USB drivers are successfully installed on your PC. 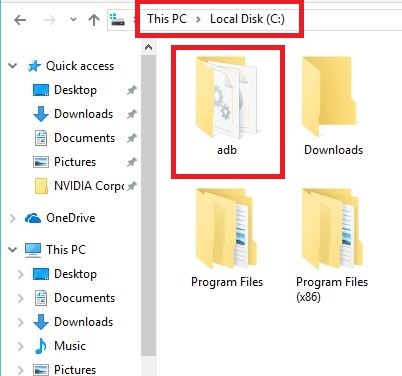 And you can see the ADB folder on your Windows C Drive (C:/ADB). 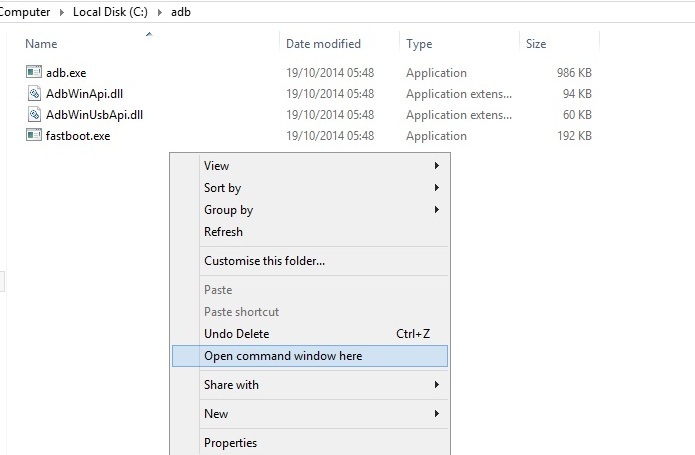 To check that ADB and Fastboot drivers are working fine on your Windows PC/ Open the ADB folder on C drive and hold the shift key and press right click and launched the command prompt windows on your desktop. Connect your Phone to the PC with USB cable and type the following command in the command window. It will show you the list of devices connected. If you can see the list of devices attached to the windows, Then you have to read our detailed guide to fix the ADB and Fasboot command on Windows Machine. That’s it! 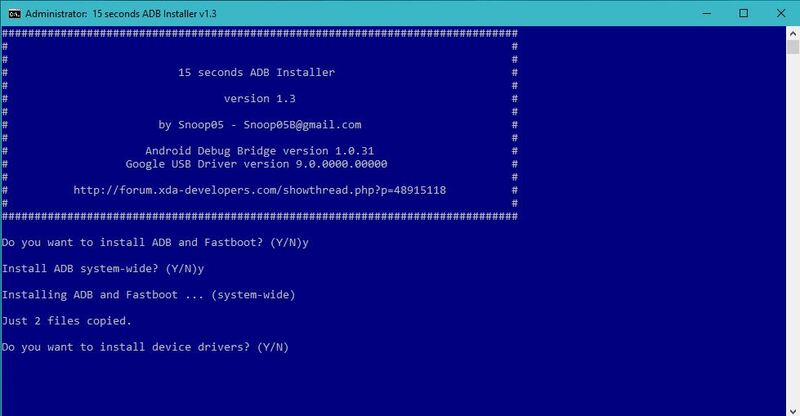 Now you’ll have a working ADB and Fastboot setup on your Windows PC. If you have any doubts, comment below. What will happen rebooting the phone? they say 0 files copied..
after installing the adb driver then also my youreka plus mobile is not detatcted in pc the usb controller shows me the device is un recognized. and first my mobile not starting up is locked in startup loop and does conme in only in fastboot mode when i trying to start it.